For further information about us, our locations & opening times see the end of this page, or contact us from the menu above. 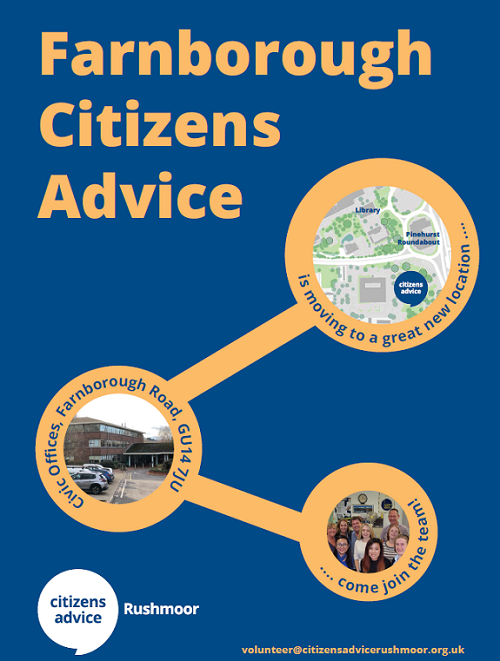 Learn more about roles here & download our Rushmoor general Guidebook for Volunteers. or Volunteering at Heathlands Leaflet. We use our client's experience, stories and evidence to research and campaign for positive change, both locally and at the national level.